Many incidents of high-profile police shootings have pressured the departments to adopt body cameras for cops but the results are mixed. This may be due to officers failing to turn the devices at the right moment, that in turn leads to absent footage and also affected by technical malfunctions. In addition, the police officers cannot keep the body cameras on all the time as it leads to loads of data gathered. Keeping in view of the problems TASER international has introduced a simple sensor named Axon Signal side arm. The Sensor automatically turns on the cameras the moment the cop pulls the gun from the Holster. How does this Sensor function? 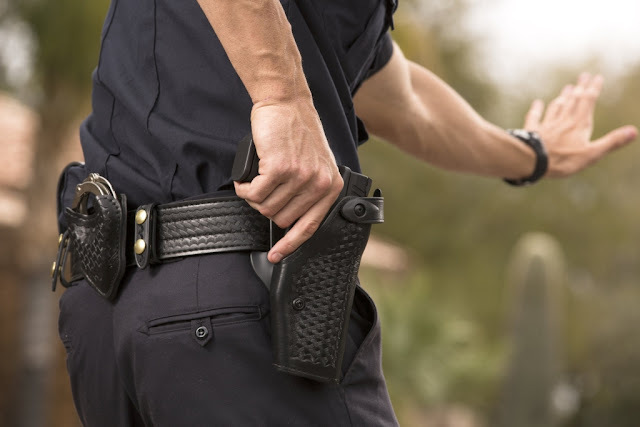 -Once the officers draw the firearm from the holster the sensor alerts all the cameras within the 30- foot range to begin recording. -The signal side arm communicates with a broad range of axon cameras that include Axon Body 2, Axon Flex 2, and Axon Fleet in-car cameras.